The FBI has fallen short on assessing the privacy risks and accuracy of a huge facial recognition database used by several law enforcement agencies, a government auditor has said. A new report, released by the U.S. Government Accountability Office Wednesday, shows the FBI's use of facial recognition technology is "far greater" than previously understood, said Senator Al Franken, the Minnesota Democrat who requested the GAO report. The FBI's Next Generation Identification-Interstate Photo System (NGI-IPS), which allows law enforcement agencies to search a database of more than 30 million photos of 16.9 million people, raises serious privacy concerns, Franken added in a press release. "Facial recognition technology is a new and powerful tool that holds great promise for law enforcement," he said. "But if we don’t ensure its accuracy and guard against misuse, I am concerned about the risk of innocent Americans being inadvertently swept up in criminal investigations." The FBI's use of NGI-IPS has lacked transparency because the agency has been slow to assess the privacy impact when changes are made to it, according to the GAO report. Before NGI-IPS became fully operational in April 2015, the agency also conducted only limited accuracy tests of the service, the GAO added. The FBI "has not assessed how often errors occur," the report said. The agency isn't conducting operational tests of the system, added Diana Maurer, a homeland security director at GAO. While the FBI has tested the system in controlled settings, "what we don't know is how accurate it is in real-world use," she said in a GAO podcast. 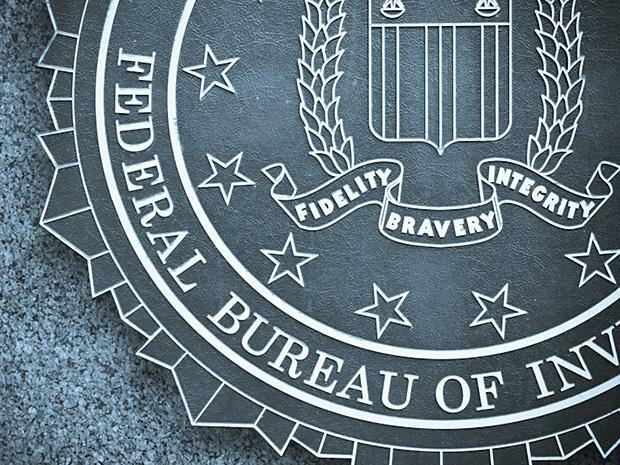 The FBI agreed with a handful of recommendations from the GAO but disagreed with two others. The agency and the Department of Justice don't need to re-evaluate the way they assess the privacy impacts of the system because those assessments were done and because the DOJ "continually strives to assess and refine its internal processes and procedures," the FBI said. The FBI searches photo databases "in strict compliance with state and federal law," the agency added. Concerns about the accuracy of the system are overstated, according to the FBI. NGI-IPS is not used for a positive identification of a criminal suspect, but instead "provides a gallery of likely candidates that are to be used as investigative leads." The FBI has no authority to enforce the accuracy of photos coming from other sources, it added. Photos in NGI-IPS come from criminal mug shots, drivers' license applications, and other sources. As of December 2015, the FBI had agreements with seven states that allow them to search NGI-IPS and was working with more states to grant access.